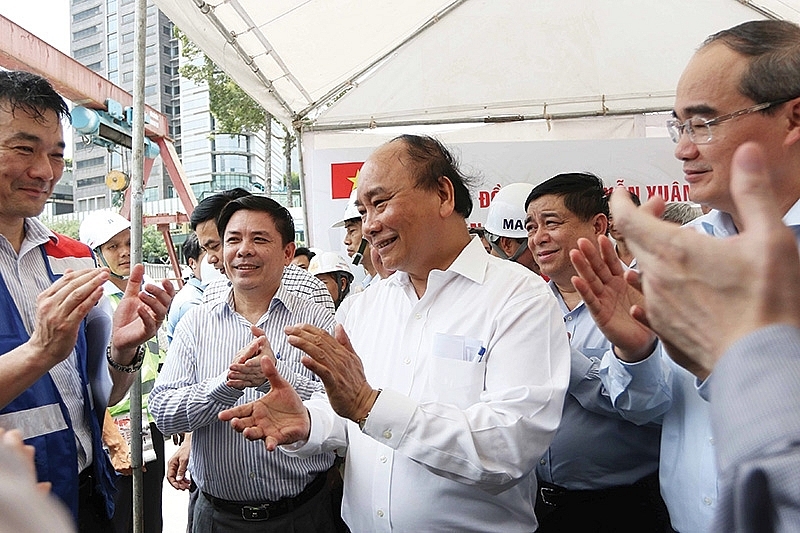 Ho Chi Minh City authorities are seeking approval for an advance sum of nearly $100 million from the government budget to pay foreign contractors, thus making the progress to put Vietnam’s first metro line into technical operation by the end of next year. 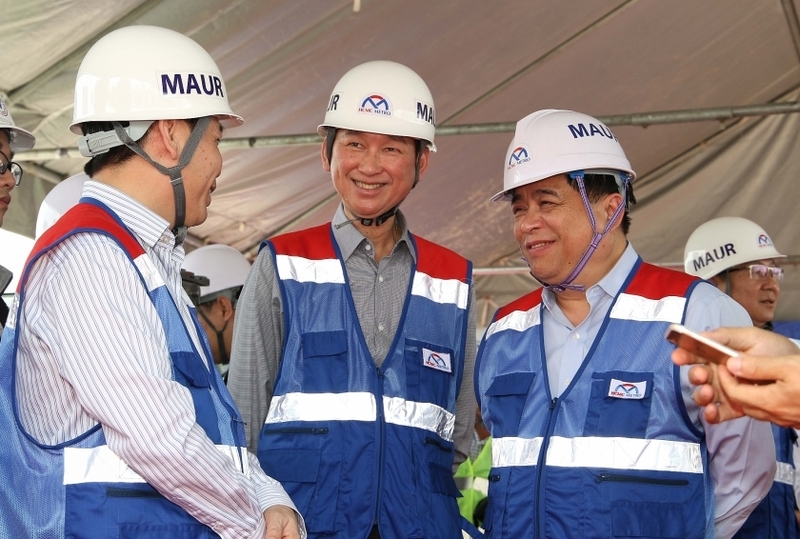 In his visit to the metro line construction site last week, Prime Minister Nguyen Xuan Phuc asked related government agencies to consider the city authorities’ proposal and submit solutions to the government within a week. 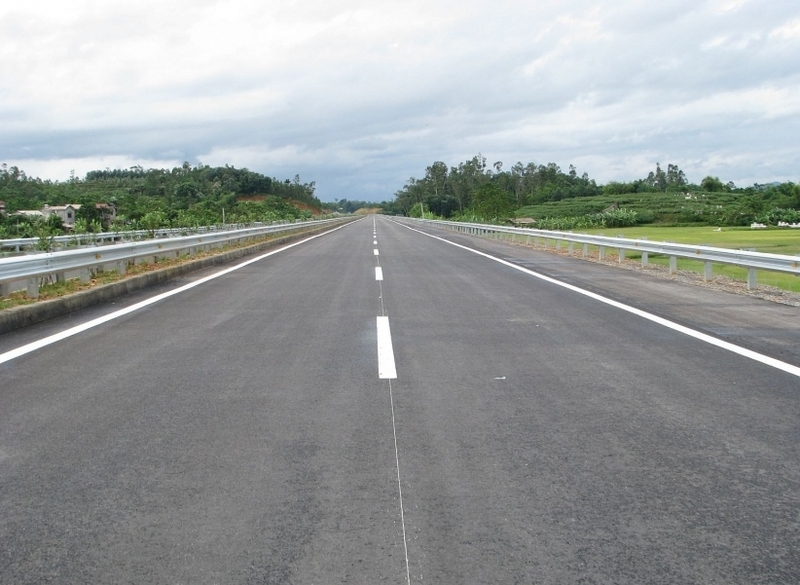 The Ben Thanh-Suoi Tien route is being implemented through official development assistance. 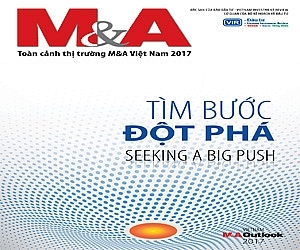 As per the mid- and long-term investment capital plan towards 2020, the project was arranged a fund of VND7.5 trillion ($326 million). 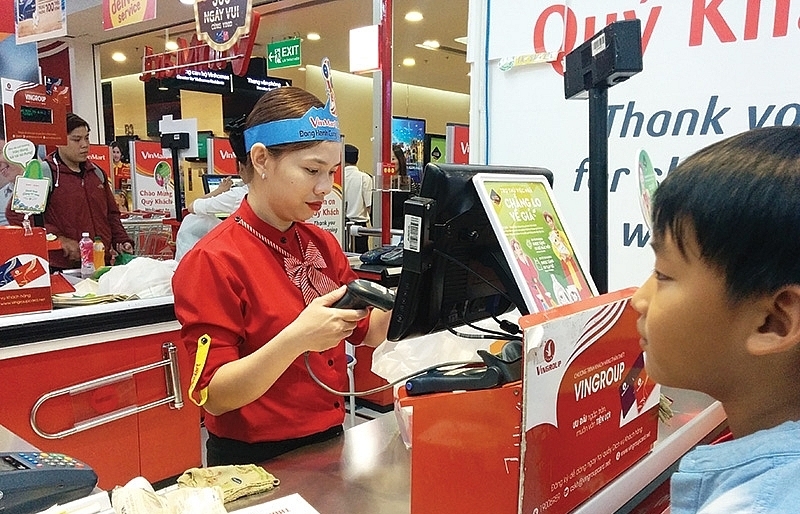 In 2016 and 2017, VND2.71 trillion ($117.8 million) was disbursed. 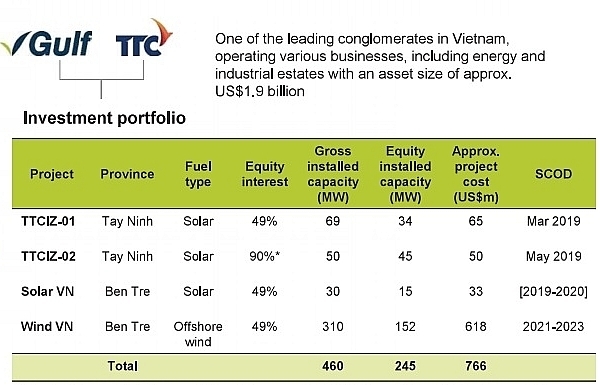 However, VND4.79 trillion ($208 million) was not disbursed for 2018 and 2019 due to the adjustment of the total investment capital. 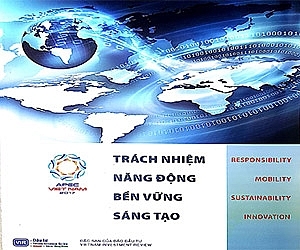 According to the plan, around VND9.5 trillion ($413 million) will be required for all project expenses this year. So far, three packages are undergoing work. 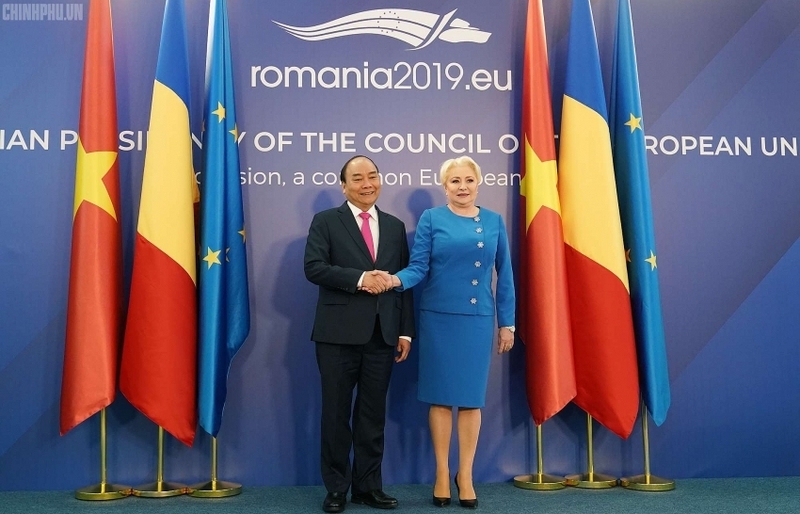 56.7 per cent of Ben Thanh Station and half of an underground tunnel in Le Loi street has been completed, and is estimated to be 80 per cent finished within the year. 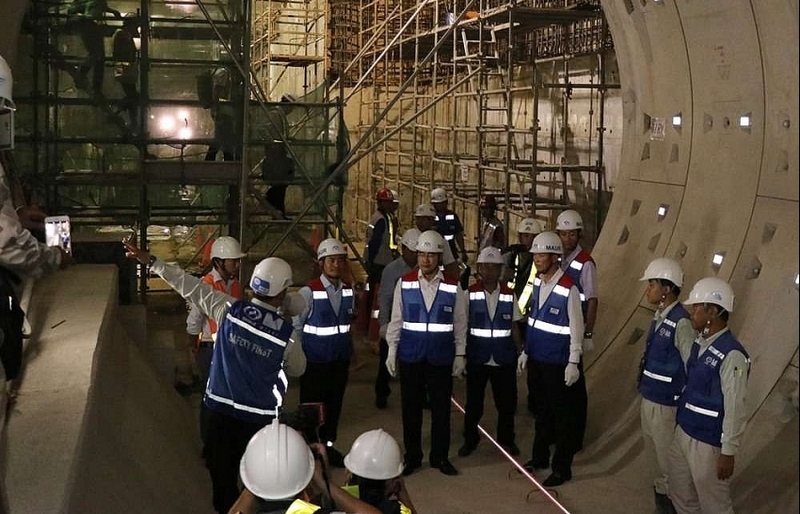 Elsewhere, the underground station from the Opera House to Ba Son Station is 72 per cent complete and is expected to reach 88 per cent completion within the year. Meanwhile, around 43.2 per cent of the third package to purchase electro-mechanical equipment, locomotives, coaches, and rail track is finished, which will reach 80 per cent within 2019. 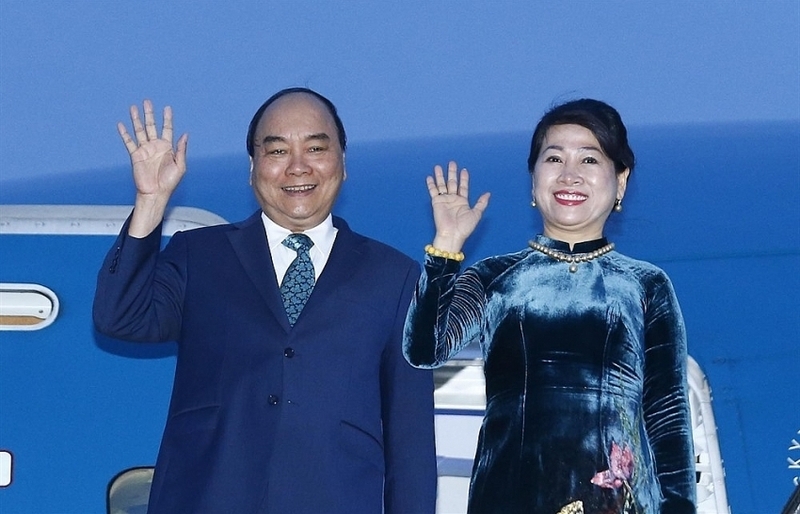 According to Bui Xuan Cuong, director of the Ho Chi Minh City Urban Railway Management Board, around 63.5 per cent of work on the entire route has been carried out. 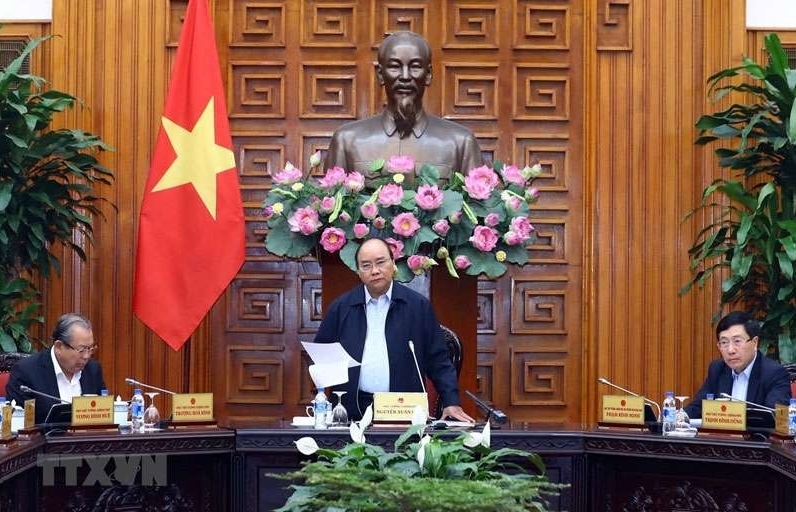 PM Phuc requested that Ho Chi Minh City authorities place the system into technical use by the end of 2020, with official operations to start the year after. 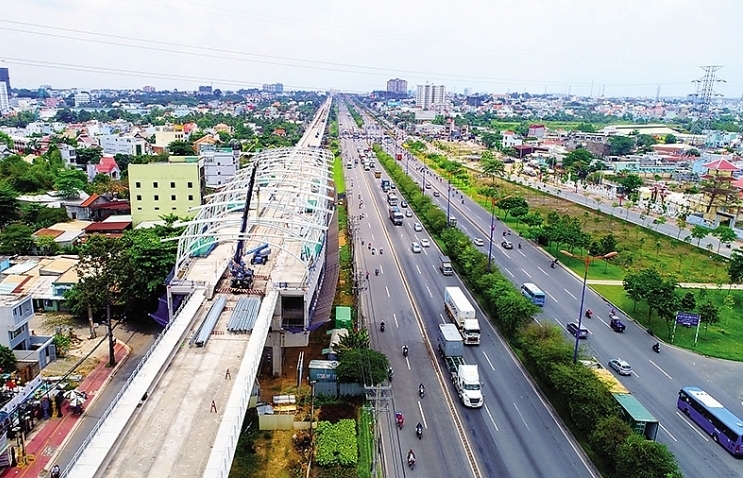 Metro line No.1 from Ben Thanh to Suoi Tien is under 20 kilometres in length and leads through districts 1, 2, 9, Binh Thanh, Thu Duc, and Di An town in Binh Duong. 2.6km of the route will run below and 17.1km above ground. 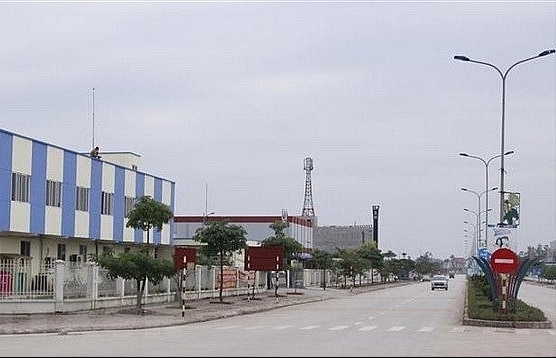 It has 14 stations and departs from Long Binh in District 9. 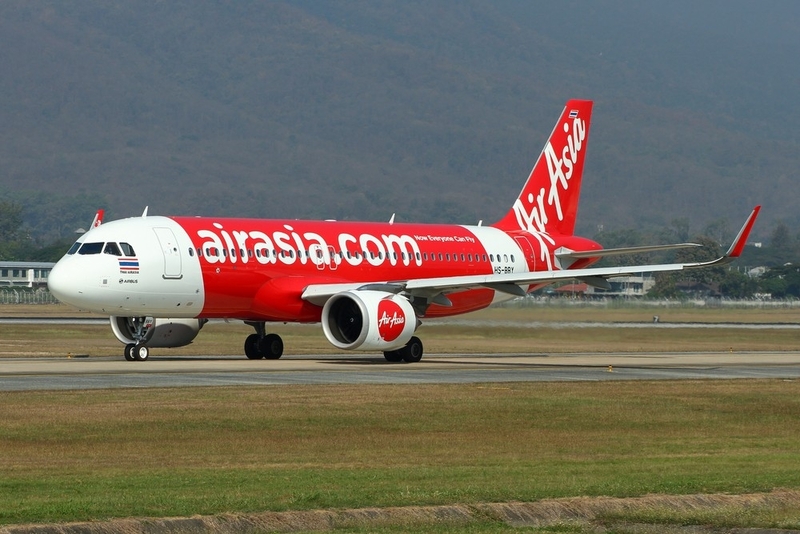 The line is part of a comprehensive public transport network plan to connect the southern city with neighbouring provinces, as well as ease severe traffic congestions affecting the city. 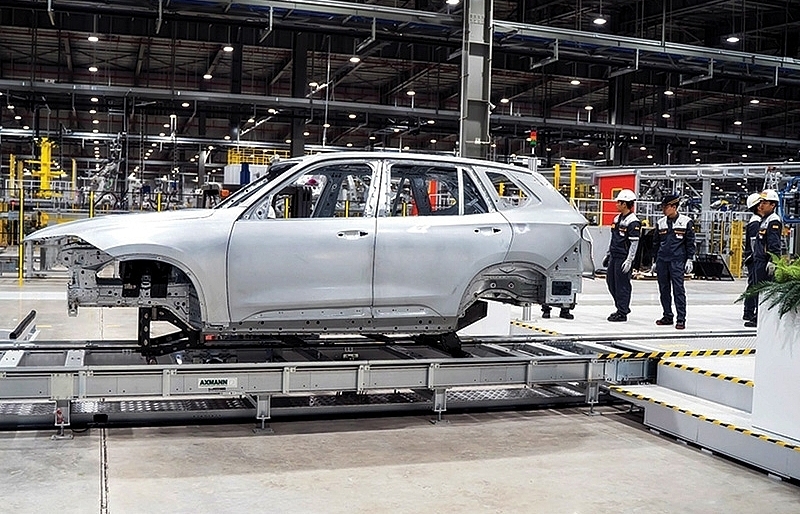 The entire 220km network will have the investment capital of $25 billion.